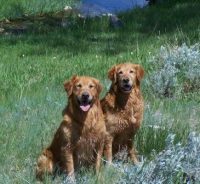 We are located in the beautiful rural area of Lexington, Kentucky, where my dogs have lots of room to play and swim in the lake. 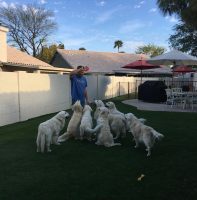 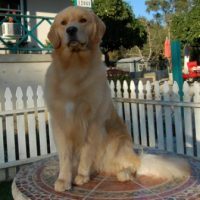 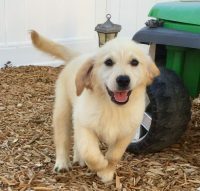 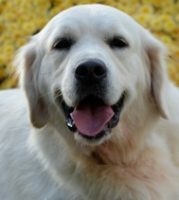 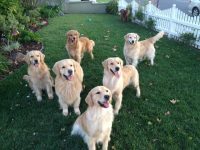 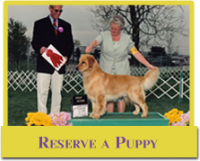 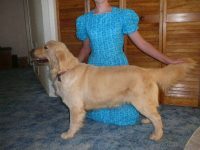 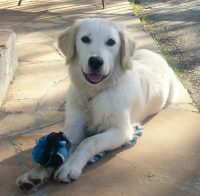 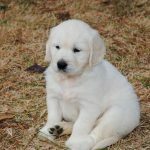 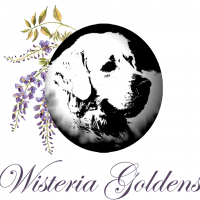 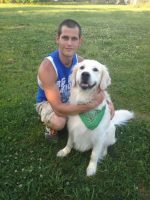 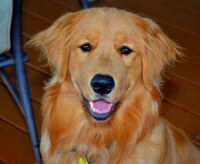 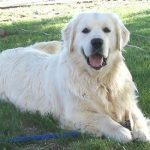 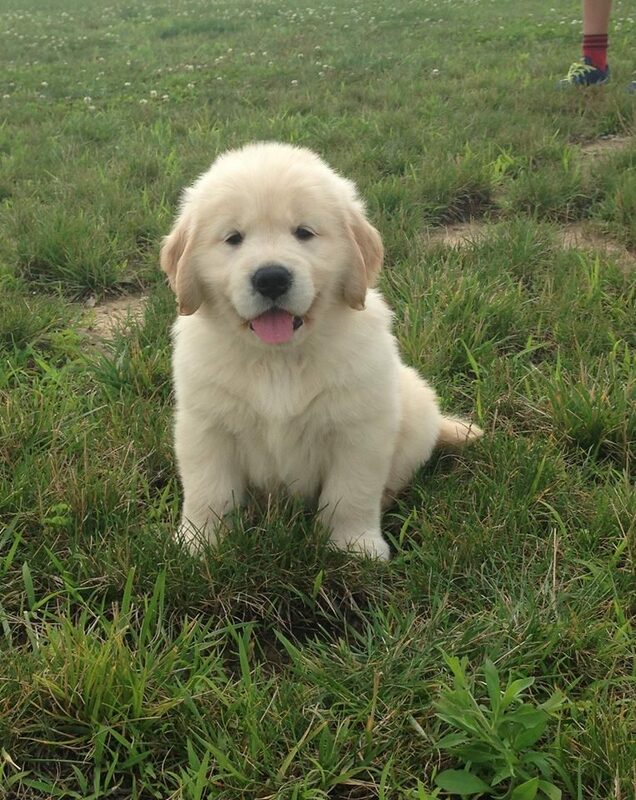 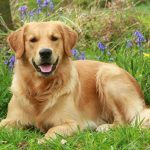 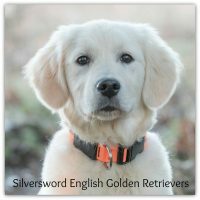 Kelston is small hobby kennel dedicated to producing golden retrievers that are the very best in health, temperament, and structure. 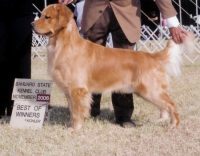 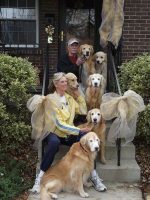 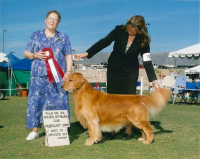 I strive to breed all of my goldens according to the breed standard as set forth by the American Kennel Club (AKC).